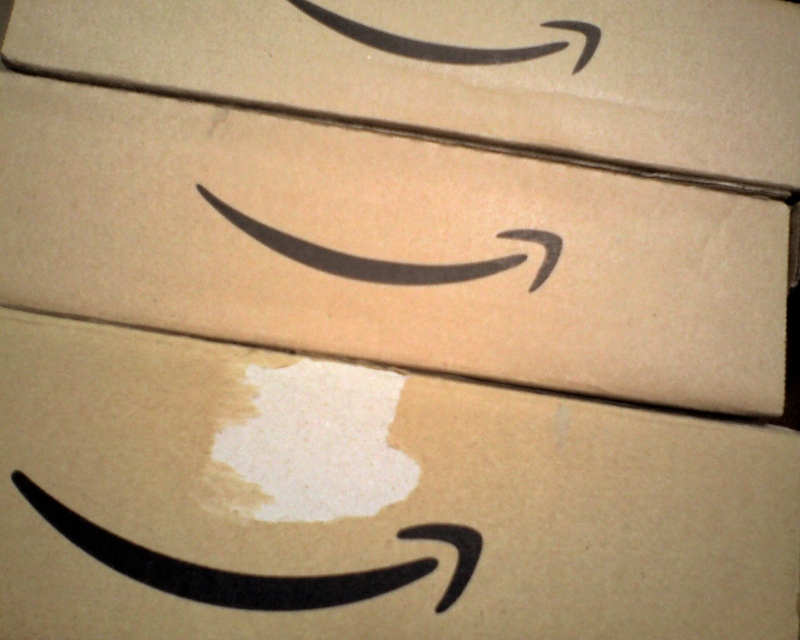 Amazon is sitting pretty right now with all the business it does as an online purveyor of merchandise, but it’s not content to just sit on its throne of branded boxes, it wants to be the one shipping those items to customers as well. The company just got approval to expand into ocean shipping, giving it more control over items that ship from Chinese factories to U.S. shoppers. The company’s China arm has registered as an ocean freight forwarder, according to the U.S. Federal Maritime Commission and reported by Reuters, which will help the company cut costs in its own retail business, as well as possibly providing third-party logistics services to other industries. It won’t be operating its own ships, but will subcontract that work out. “It has more and more control over the supply chain of their business and it gives them the ability to squeeze (costs) even further,” Satish Jindel, a logistics consultant and president of SJ Consulting Group told Reuters. This is just one more step Amazon is taking to get into the shipping game: it’s negotiating a deal to lease 20 jets for air-delivery service in the U.S., it bought truck trailers to help it ship more items, and last year, the company started a program that uses on-demand drivers to deliver packages.